Compare insurance coverage options to meet your needs and budget. Our team is ready to help you with your insurance. It’s complicated, and that’s why we are here. To help you find a policy that has the coverages that you want and need. Whether you are looking for a basic policy or one with more coverage, we can help across the USA. We shop for you, making insurance that much easier. 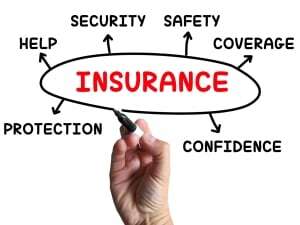 What makes Stratum Insurance Agency different?